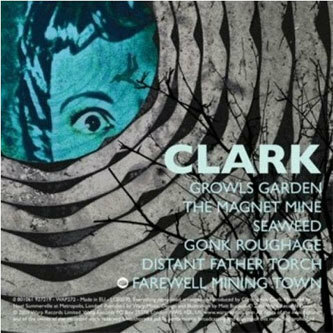 The return of Warp's perennial favourite Clark, and the first telltale sign of any good big room mover is an emotional vocal performance, provided by the man himself on the opening title track, straining his emotion through well processed effects and Mr Oizo-friendly chunks of frayed beats. 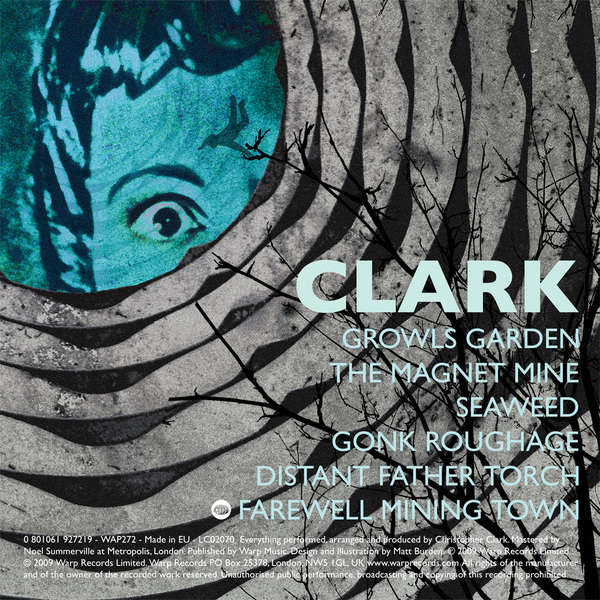 'The Magnet Mine' heats up with a breaksy electro workout worthy of Radioactive Man or Trentemoller, while elsewhere Otto Von Schirach style booty manglement and pyrotechnic melodies take over the Ae indebted 'Distant Father Torch'. Good stuff - recommended!